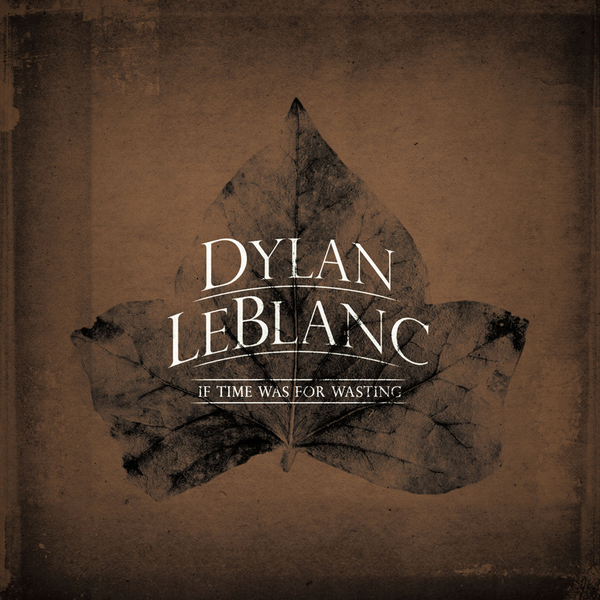 If TIme Was For Wasting' is the new single from 20-year-old Dylan LeBlanc, a native of Louisiana who's currently piecing together his debut album in Nashville with Grammy Award-winning engineer Trina Shoemaker. For one so young there's a real gnarled authenticity to LeBlanc's sound, and while Neil Young is cited as an inspiration, his music probably invites the closest parallels with Young's Harvest Moon period rather than his peak '70s work. In a sense this is alt. country without the 'alt.' part.